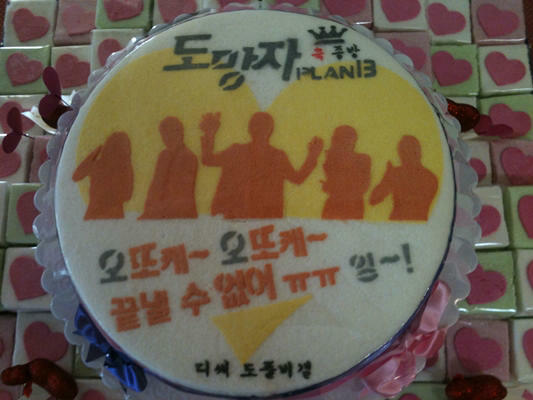 ** Disclaimer: the images used in our banner and side pic are property of Runaway Plan B & it's staff. All other images are credited to their rightful owners. Fugitive625 is a fansite run by fans, we are in no way associated with the actors or the drama series personally. - Visit the OFFICIAL KBS site for "Runaway Plan B" [HERE]. During the Korean War, a vast amount of money disappeared. Now, some 60 years later, the money has reappeared, leading to a frantic chase across the globe. Jin Yi is a seemingly innocent woman who has hidden motives for approaching Ji Woo. Her plans are complicated by the romance developing between them unexpectedly, as well as the numerous pursuers hot on their trail. Keiko is a Japanese singer who also falls in love with Ji Woo. In this love triangle, who will finally win the love of Ji Woo? **please note: while Fugitive is in production, the above info will be updated & could change, so please stay tuned! ** Follow us on Itgling.com! 10.19.10 [popseoul] Lee Na-young vs. Yoona - Who wore it better? See the latest tweets from the "Fugitive" stars & staff on Twitter! 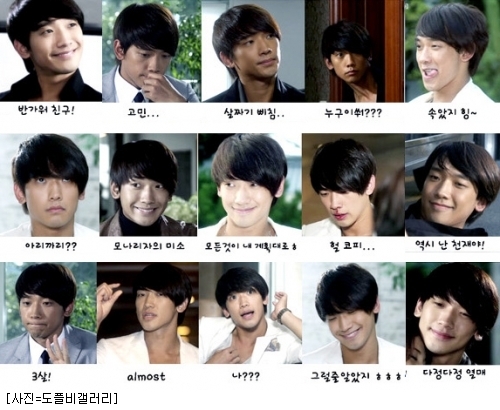 Missing the “Fugitive” cast already? Catch some of their earlier drama’s at Drama Fever! The Fugitive: Plan B to air in Japan in April next year. 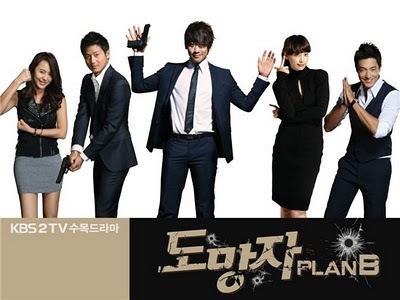 KBS TV series “”Fugitive: Plan B” will go on air in Japan starting April next year. CEO Ahn Hyung-soo of the production company of the show told Sports Today over the phone, “It has been decided that the show will begin its air in Japan. Starting April, ‘Fugitive’ will be broadcasted on So-net, a station affiliated with Sony Group.” Ahn added they are currently in talks with other public networks in Japan as well. In October, the distribution rights to “Fugitive” was sold to seven countries in Asia including Taiwan, the Philippines, Thailand, Hong Kong, China, Singapore, Malaysia and Indonesia. The action-comedy drama, starring Rain, Lee Na-young and Daniel Henney, is about a detective and his female client getting chased by cops and gangs as they get entangled in a case searching for gold that disappeared almost a century ago. The 20-part series first scored viewership ratings in the 20 percent range when it aired on October 7 and has maintained its position at No. 2 on the Wednesday and Thursday primetime slot with ratings in the 13 to 15 percent range.